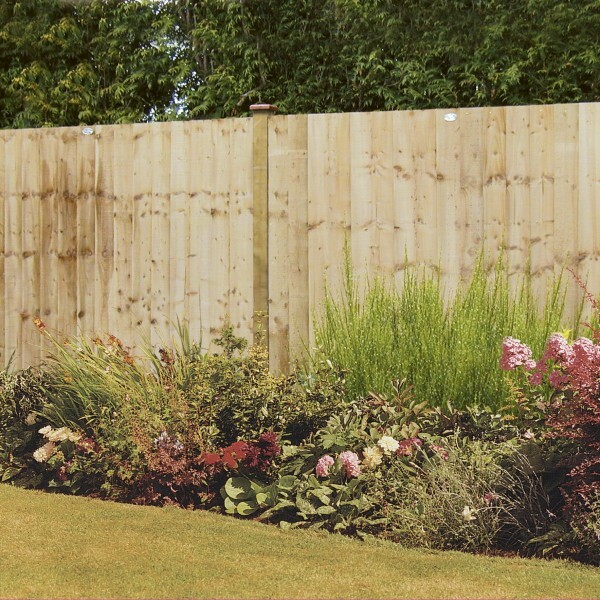 The Weston Closeboard Gold is a strong, durable and tough style of fencing which will suit gardens, both contemporary and traditional. 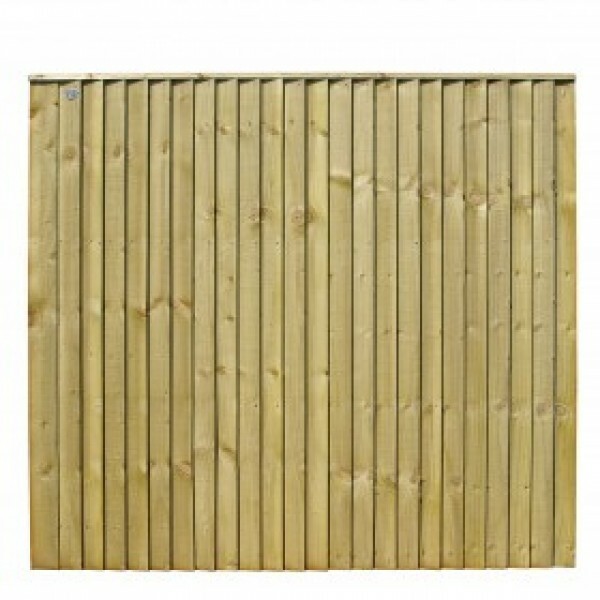 Vertical slats provide a clean and simple background which will make an instant impression. 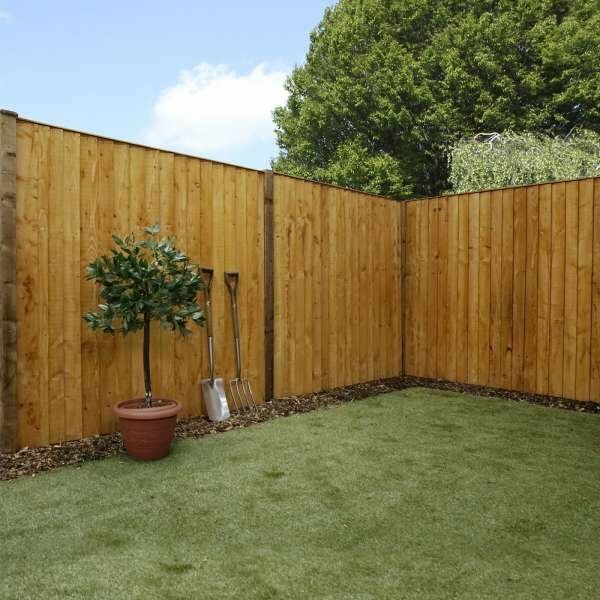 If you’re looking for fencing to create a secure boundary, this is the ideal option. 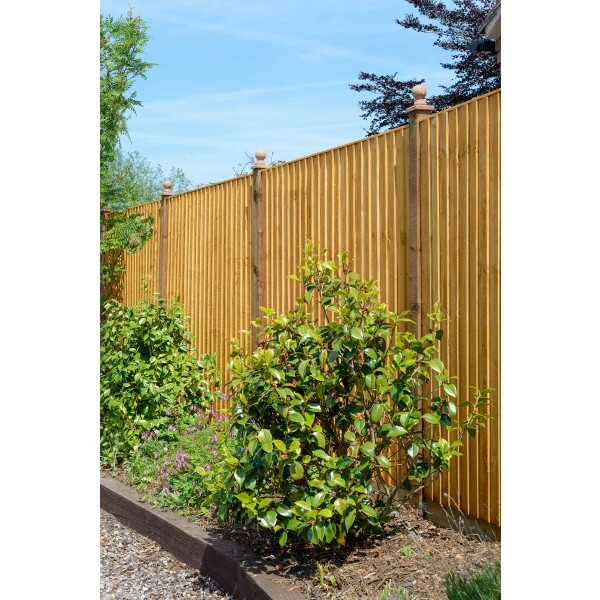 Tall and firm, this sturdy fencing is perfect for perimeters in either the rear or front of your property. 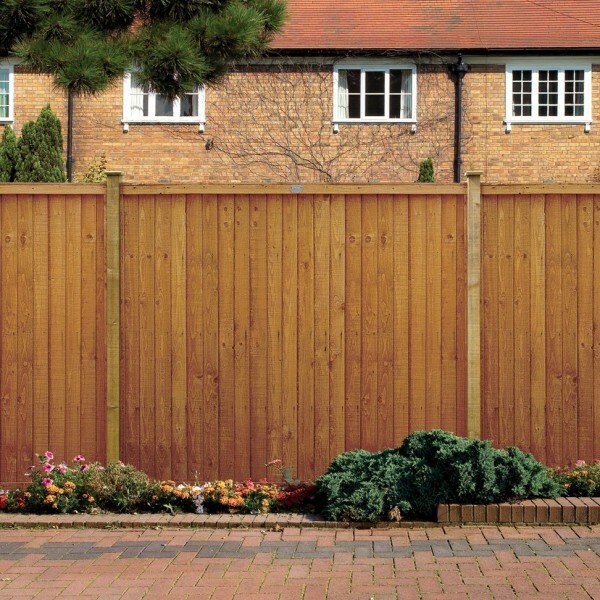 Keeping unwanted visitors out and providing privacy, you can be certain that you won’t be overlooked. 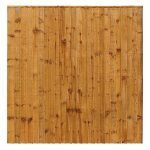 We are committed to providing only the highest quality timber products and use premium wood from sustainable sources. 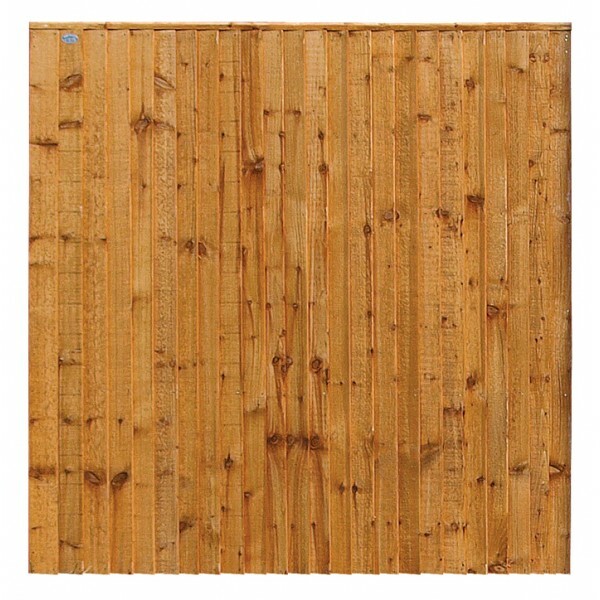 Our fencing is manufactured here in the UK so it won’t have to travel far to get to your door. 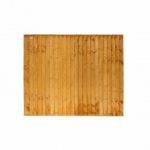 Squared boards provide the Weston with its distinctive appeal and there’s a choice of four different sizes: 0.9m, 1.2m, 1.5m and 1.8m high. 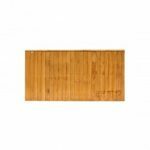 Each size is a standard width of 1.8m. 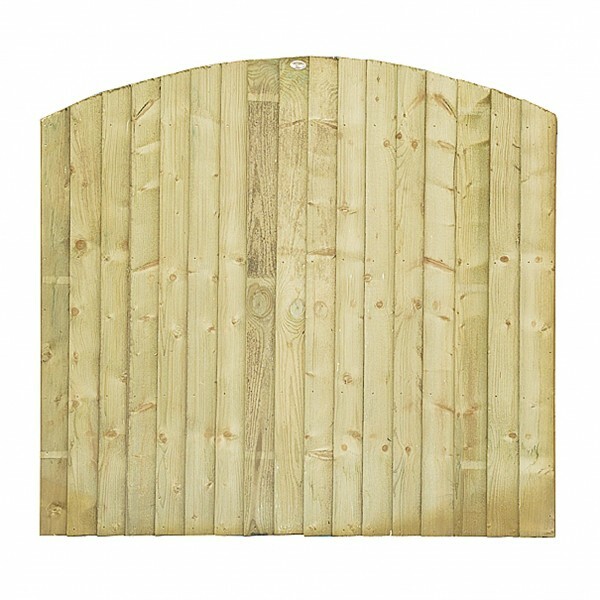 This allows you to use the fencing either for external boundaries or either for sectioning off smaller parts of your outside space. 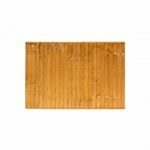 Available in warm golden brown, green or dark brown, all of which are pressure treated to provided maximum protection. 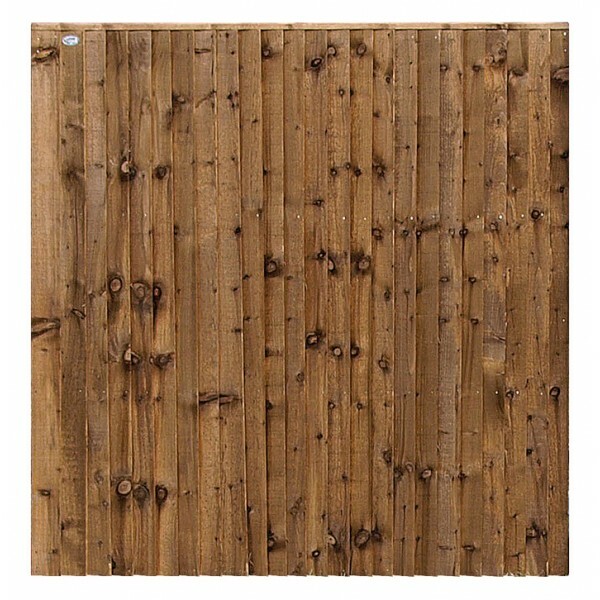 45mm thick with 2 horizontal batons across the back on 6ft and 5ft panels and 1 horizontal baton on the 4ft and 3ft back.